Welcome to Norecopa's first newsletter in 2018. Our newsletters are now issued in English only. 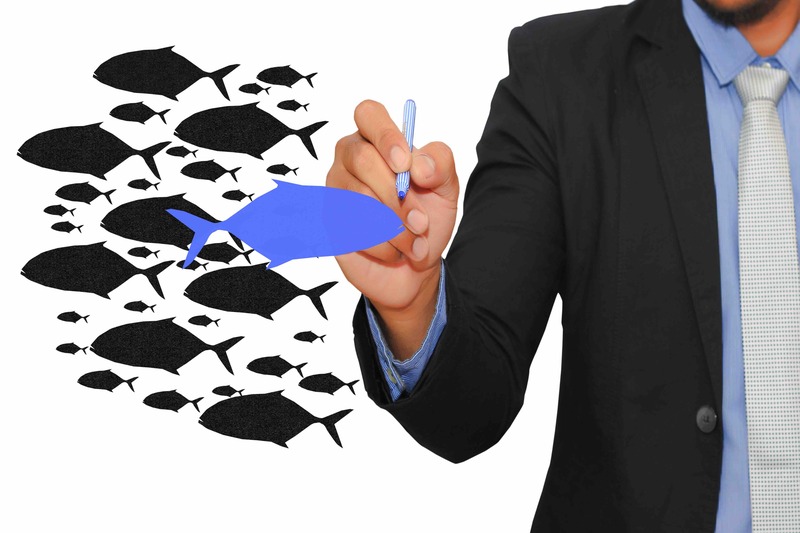 We are already seeing an increase in the number of subscribers from other countries. Please share this with your colleagues and friends! Norecopa also maintains a newsfeed, with English and Scandinavian language items about Laboratory Animal Science in Europe, and an international Meetings Calendar. • The Non-Technical Summary: Sleeping Beauty? 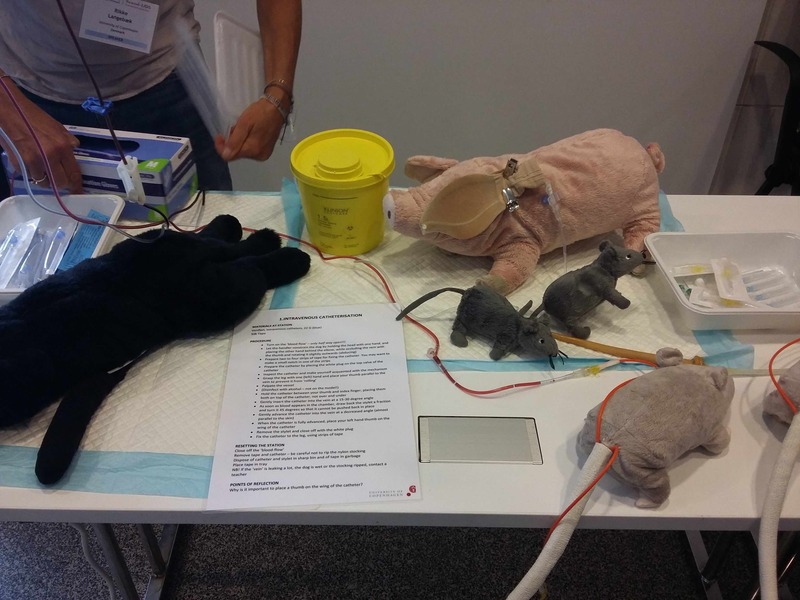 Norecopa is arranging a Workshop in Oslo on 11 April on the design and use of homemade educational and training aids, inspired by visits to the veterinary faculties in Copenhagen and Berlin (mentioned in our previous newsletter). The Workshop, from 1000-1600, will include presentations by leading educators in this field, and a practical session where participants will be able to discuss techniques in depth and explore materials themselves. One of the presenters will be veterinarian Rikke Langebæk from Copenhagen, who has constructed the models in the picture. More pictures from her training facility are available on the website of the Danish 3R Center. Please contact Adrian Smith for more information and registration for this event. This year's Scand-LAS symposium in Kristiansand is approaching fast. This year's programme, on the theme "Beyond legislation: best practice in animal research", aims to showcase the recent advances that have been made in the wake of the EU directive. Design, reproducibility and quality of animal research are major topics in this year's event. The Nordic 3R centres will be represented, to show their work and plans for the future. Early bird registration before 15 February is recommended to take advantage of reduced rates, and hotel accommodation cannot be guaranteed after 26 March. The checklist and other materials on Norecopa's website related to the PREPARE guidelines for planning animal research and testing have now been downloaded over 1,200 times since PREPARE was launched in August last year, with a total of just under 7,000 page views. 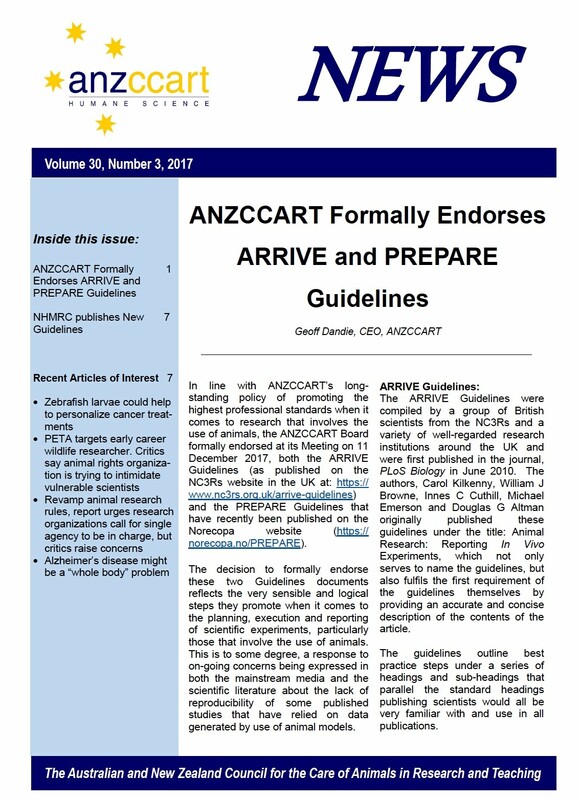 PREPARE was endorsed by the Australian and New Zealand Council for the Care of Animals in Research and Testing (ANZCCART) in December, and the guidelines have been included in the latest edition of the Australian Best Practice Methodology in the Use of Animals for Scientific Purposes, which is supported by the National Health and Medical Research Council (NHMRC) and the Commonwealth Scientific Industrial Research Organisation (CSIRO). The NHMRC requires any research that it funds that involves the use of animals to comply with relevant legislation and this Guidance. PREPARE was also recently highlighted in a paper describing Korean guidelines for promoting and improving implementation of the 3Rs, and Norecopa's secretary has been invited to South Korea to present the guidelines at two meetings in July. Scientists and regulators alike are still struggling to achieve harmonisation of the assessment and reporting of suffering which is now mandatory under the EU Directive 2010/63. As we reported in detail in newsletter no. 4-2017, Anne Zintzsch and colleagues have produced Guidelines on severity assessment and classification of genetically altered mouse and rat lines. This paper was published in the December 2017 issue of Laboratory Animals, with among others a systematic review of the discomfort caused by toe or ear clipping. Even more recently, David Smith and colleagues have published a FELASA/ECLAM/ESLAV report on the Classification and reporting of severity experienced by animals used in scientific procedures. The rationale behind this report is based upon the fact that the examples of severity classification given in Annex VIII of the EU Directive are limited in number and often relate to the procedure rather than assessing its outcome. The aim of the report is to deliver guidance on the assignment of severity, both prospectively and at the end of a procedure. More links to severity assessment, including classification in fish, are available on Norecopa's website. The Non-Technical Summary: Sleeping Beauty? 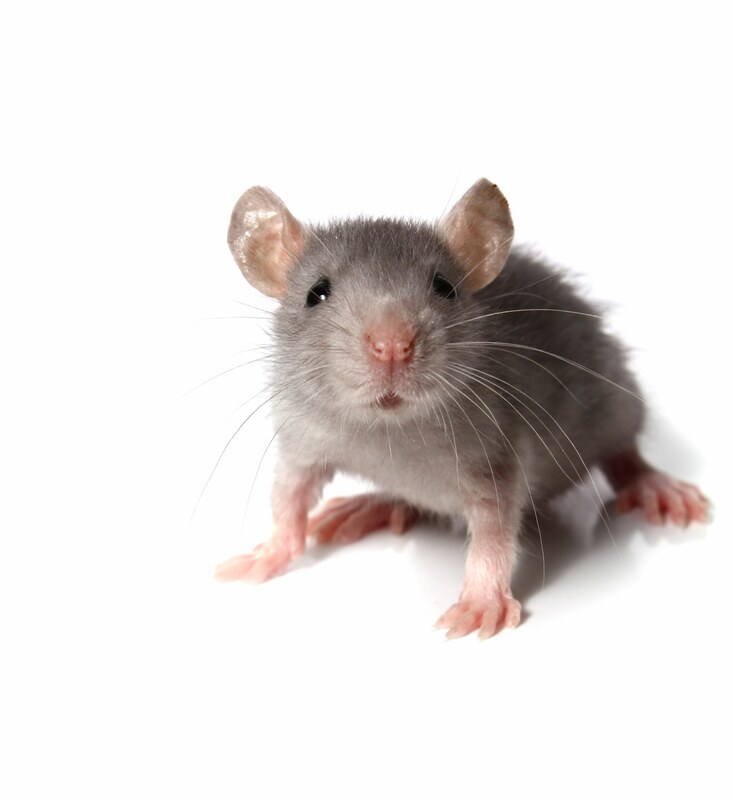 Refinement has been called the Cinderella of the 3Rs, and now the Non-Technical Summaries (NTS) of animal experiments have been compared to Sleeping Beauty in a paper recently published in PLOS Biology. According to the EU Directive, an NTS is to be published by the Member State for every authorised animal experiment. 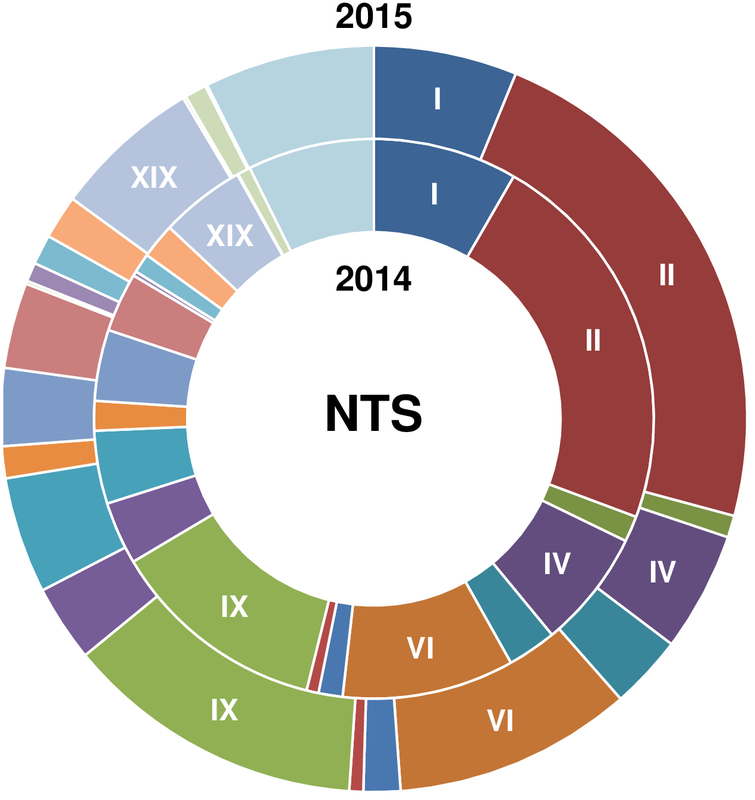 Using the NTSs submitted in 2014 and 2015 to the German database AnimalTestInfo, Bettina Bert and colleagues performed an in-depth meta-analysis using the International Classification of Diseases and Related Health Problems (ICD). Their results provide a overview of the prospective uses of experimental animals and identify areas in need of 3R strategies. They wish to encourage other countries to develop and use similar systems to utilise the potential in this "sleeping data", which can give governments and funding agencies a better overview of animal research and its challenges. Such an analysis is, of course, dependent upon the quality of the information in each NTS, and their storage in a format which allows easy analysis. The Norwegian summaries can be read online here. The EU Commission's Joint Research Centre (JRC) has now published the inventory data from its survey in 2016 of 800 knowledge sources of relevance to the 3Rs. The report shows that although much 3Rs knowledge exists, its sharing, particularly between sectors and communities can be improved through better coordination, communication and outreach, and by more emphasis on targeted education and training initiatives. Michael Festing has recently published a paper in Laboratory Animals entitled On determining sample size in experiments involving laboratory animals. As he points out, scientists are under increasing pressure to justify their sample sizes using a power analysis. Festing describes a technique called the “KISS” approach, by which scientists can make a provisional choice of sample size and then easily estimate the effect size likely to be detectable. The method is simple and does not need any software. The UK Home Office has produced an annotated project licence application, to help scientists fill out the form. This guidance will in principle also be helpful to scientists and authorities in other countries. A link to this document and other legal issues can be accessed here. Annette O'Connor at Iowa State University has launched MERIDIAN (Menagerie of Reporting Guidelines Involving animals). MERIDIAN is a website with a collection of links to reporting guidelines for animal research in a variety of fields, and complements the EQUATOR Network. Cardiovascular researchers in Utrecht have launched a website, www.preclinicaltrials.eu, for the registration of protocols for preclinical animal studies. The register forms part of a response to controversy surrounding cardiac regenerative therapy. 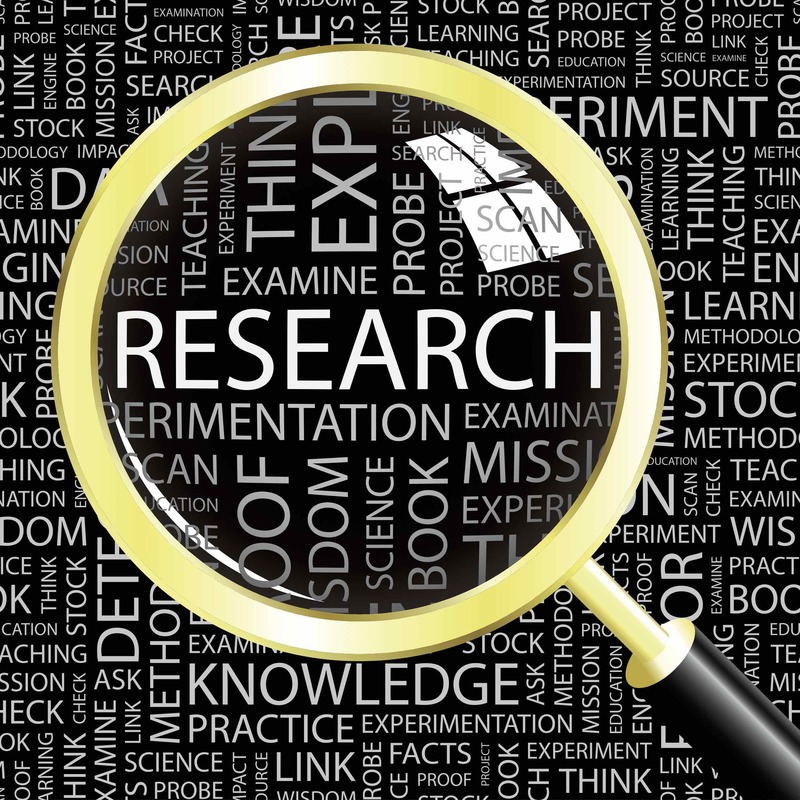 The researchers believe there is insufficient rigor in the conduct of preclinical studies. The Swiss 3R Foundation has now been disbanded after 30 years of work, and it has been replaced by the Swiss 3R Network, based at the University of Bern. Congratulations to the Universities of Pisa and Genoa who opened a 3R centre, Centro 3R, in December. The production of antibodies is time-consuming, expensive, and requires the use of many animals. Scientists at the Max Planck Institute (MPI) for Biophysical Chemistry in Göttingen, Germany, have developed so-called secondary nanobodies that may drastically reduce the number of animals in antibody production because they can be produced in bacteria. Does size matter?. This is part of the title of an article describing work by Jeremy Bailoo who asks whether it is possible to create housing conditions for mice that do not compromise their welfare, since this may also compromise the validity of the research conducted on them. Norwegian researchers have started the Digital Salmon project, a collection of models of the processes involved in feed metabolism, with the aim of reducing the number of animals used in feed research. The statistics for research animal use in Norway in 2016 are now available from the Authority's website. A total of 11.6 million animals were reported as being used, of which 10.6 million were Atlantic salmon used for in two trials concerned with the treatment of salmon lice. The remaining animals were largely used for basic research or fish vaccine development. A total of approximately 60,000 rodents, 26 dogs, no cats, and 8,700 zebrafish were used. There is widespread concern in Norway about the formation of large lumps of ice on GPS collars used to track reindeer. The authorities and the research institution involved have been reported to the police for this. Several more such reindeer have recently been identified and will be removed from the study. In our last two newsletters we have described the work of producing new guidelines for research involving animal experiments. A complete list of the many reactions to the Research Ethics Committee's proposal is now available on their website. In an article in the Committee's magazine (in Norwegian), biologist Anton Krag describes changes in society's attitudes to animal research and asks whether this has resulted in any real improvement in animal welfare. Norwegian Member of Parliament Grunde Almeland (V) issued a written question to the Minister of Agriculture of Food asking him what he would do to implement the 3Rs to reduce the number of painful animal experiments. The Minister's reply can be read here (in Norwegian). The Swiss government has banned the practice of boiling live lobsters without stunning them first. Norwegian practice, which is similar, can be read here. Love animals? Support animal research! This is the eye-catching title of a campaign initiated by the Foundation for Biomedical Research but co-sponsored by the American laboratory animal science association AALAS and the American Veterinary Medical Association (AVMA). The campaign aims to meet the opposition to animal research by demonstrating how pet animals gain from the results. The choice of meetings, congresses and opportunities for continuing professional development has never been greater. We have constructed a comprehensive Meetings Calendar on Norecopa's website and a list of Past Meetings. 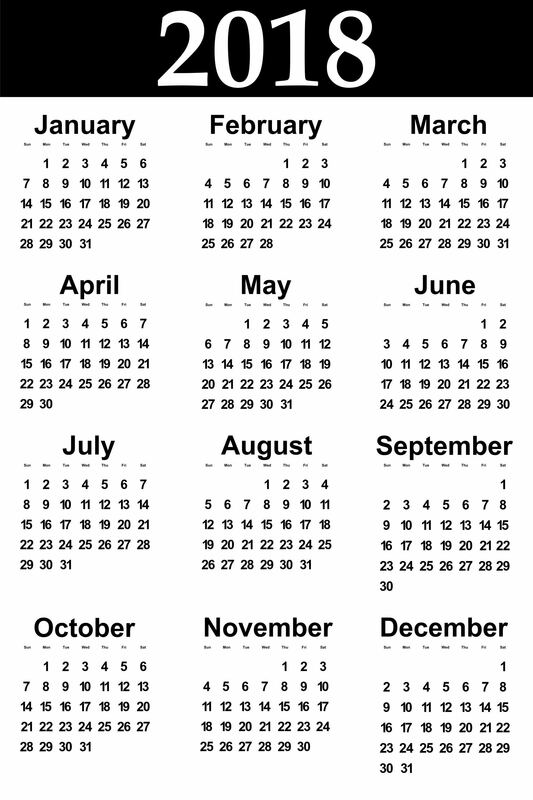 The Calendar is updated weekly. In addition, Norecopa maintains a page with an overview of the consensus meetings which we have arranged, as well as links to the meetings calendars of other organisations.